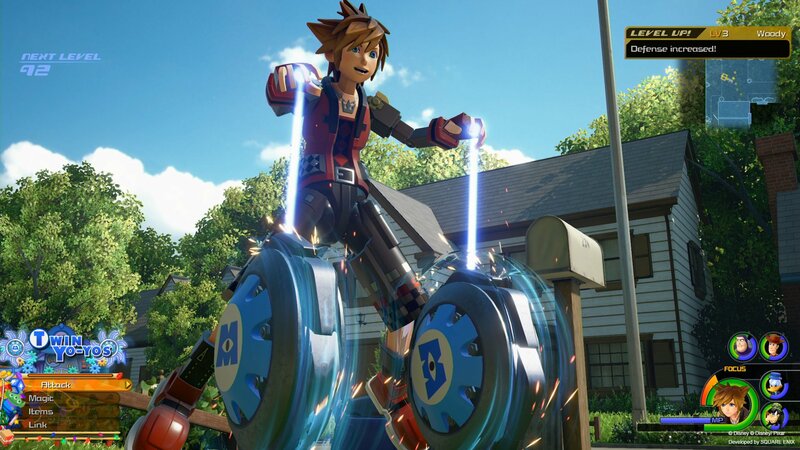 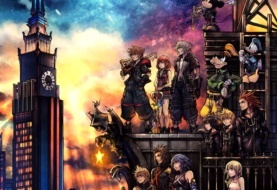 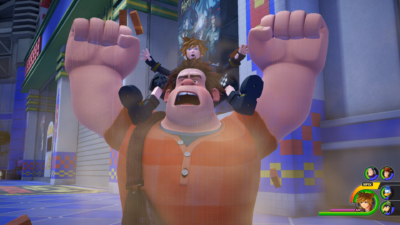 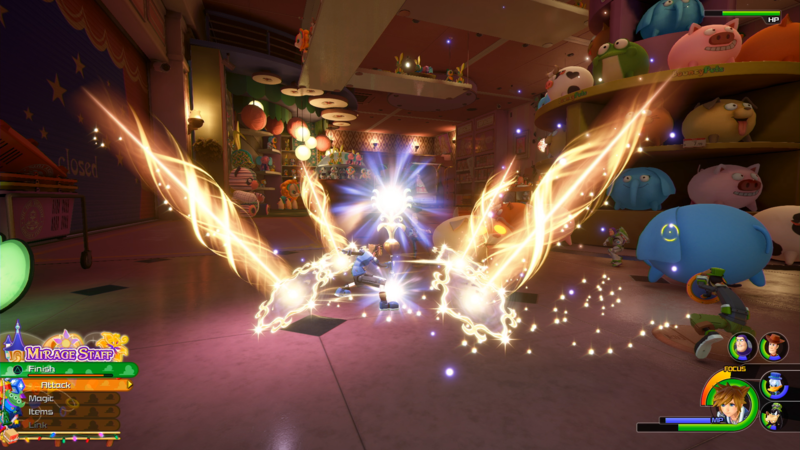 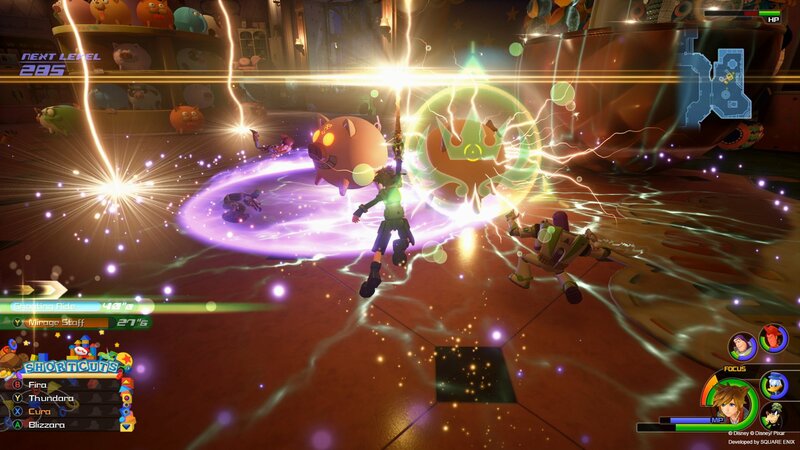 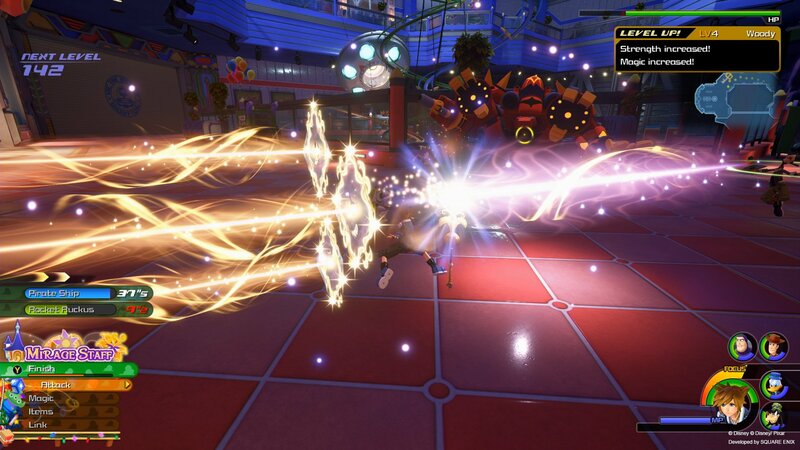 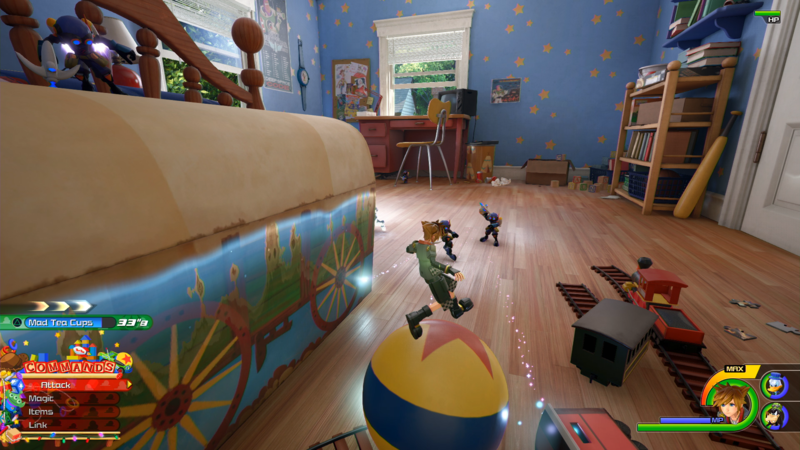 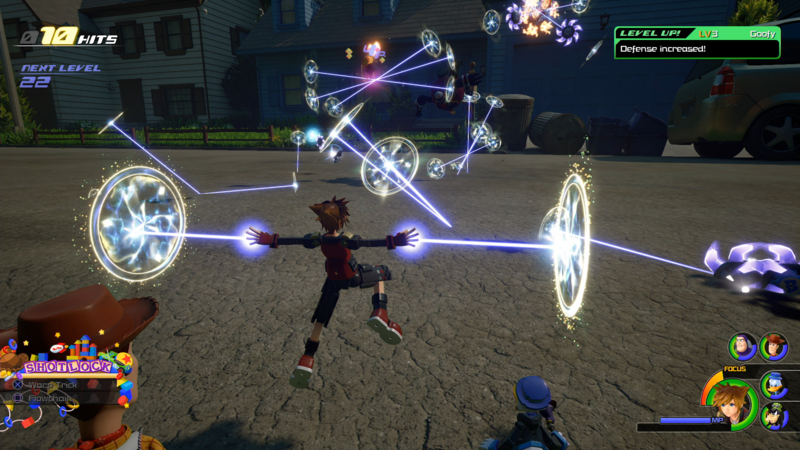 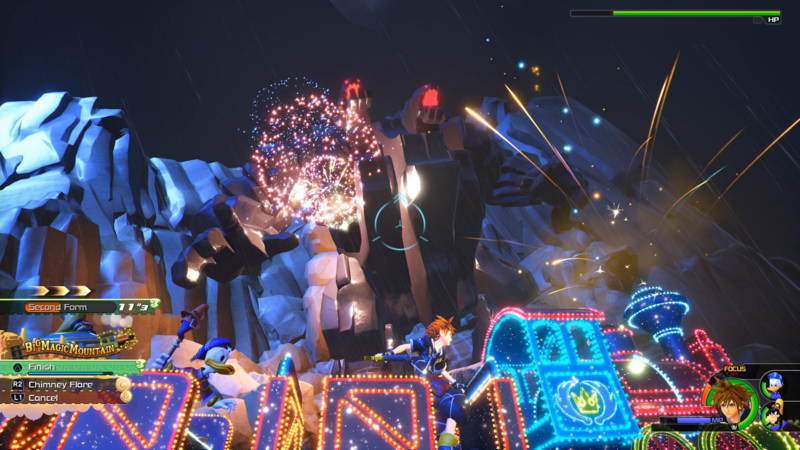 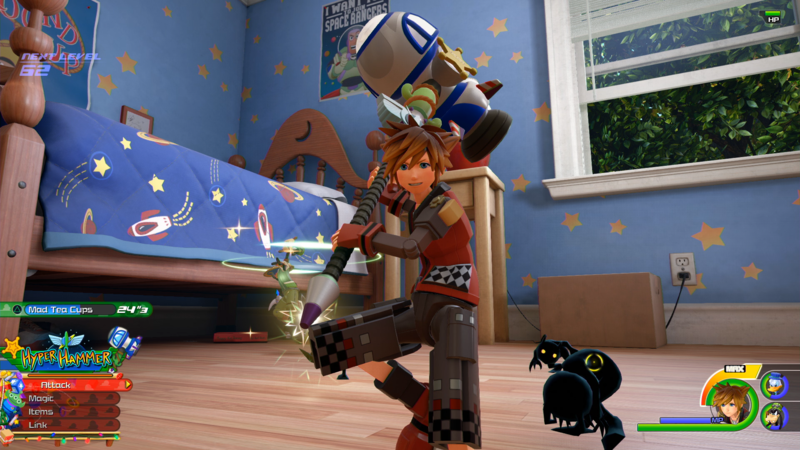 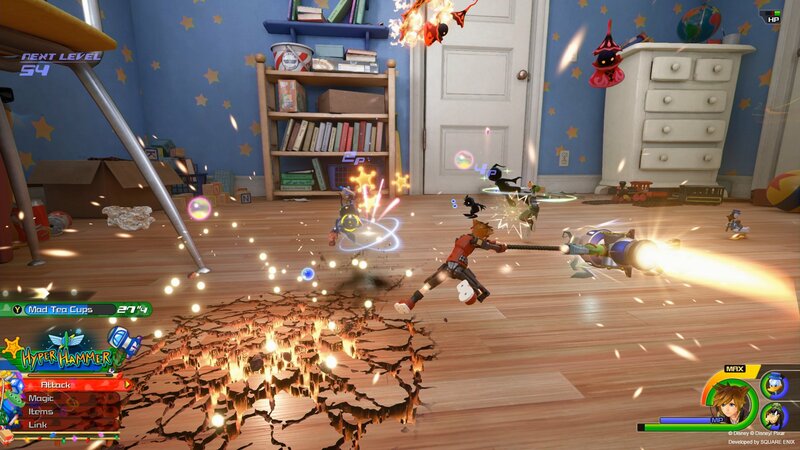 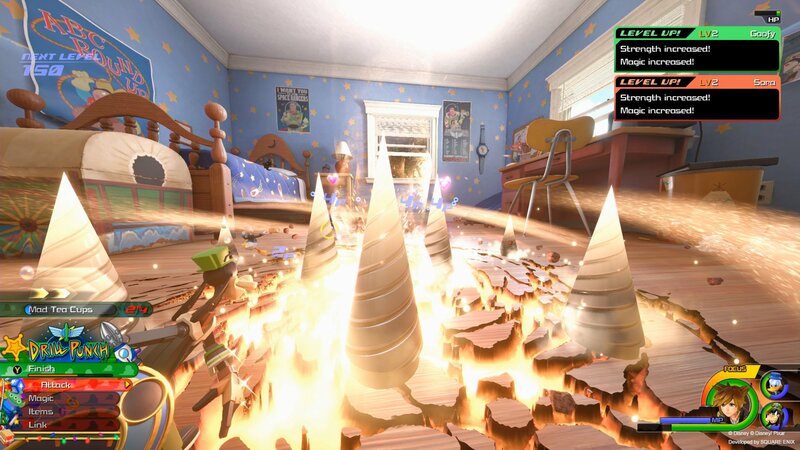 Recently (May 17 2018), Square Enix invited the press to an event in Santa Monica, California where they were able to play a brief demo of Kingdom Hearts 3 featuring Olympus (Hercules World) and Toy Box (Toy Story World). 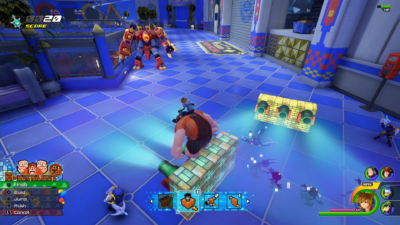 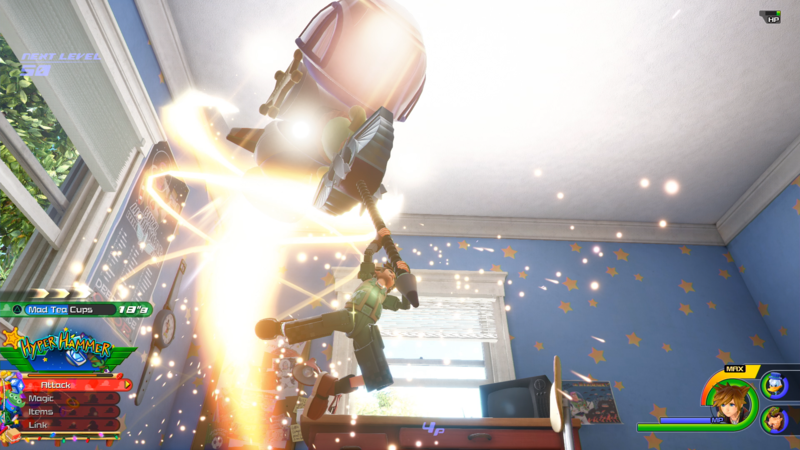 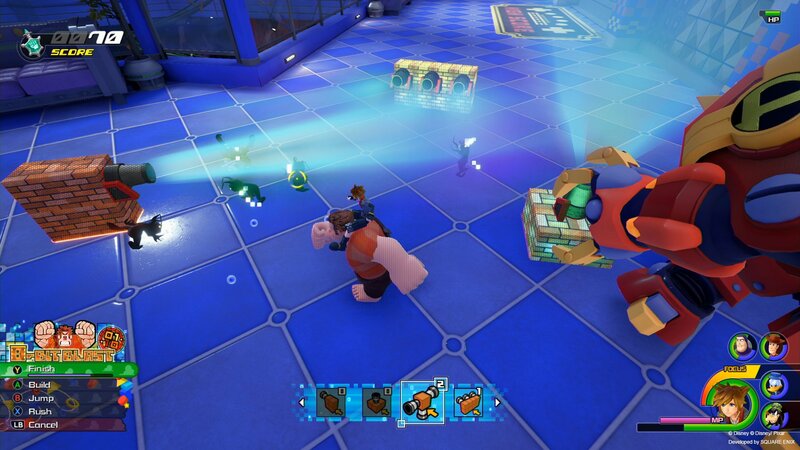 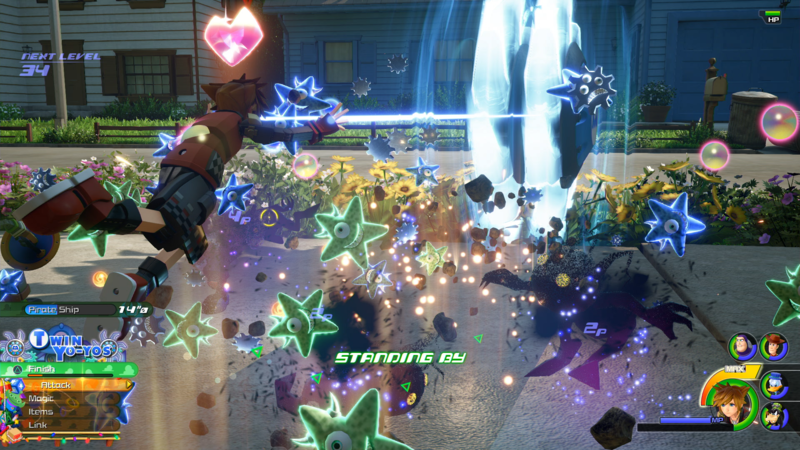 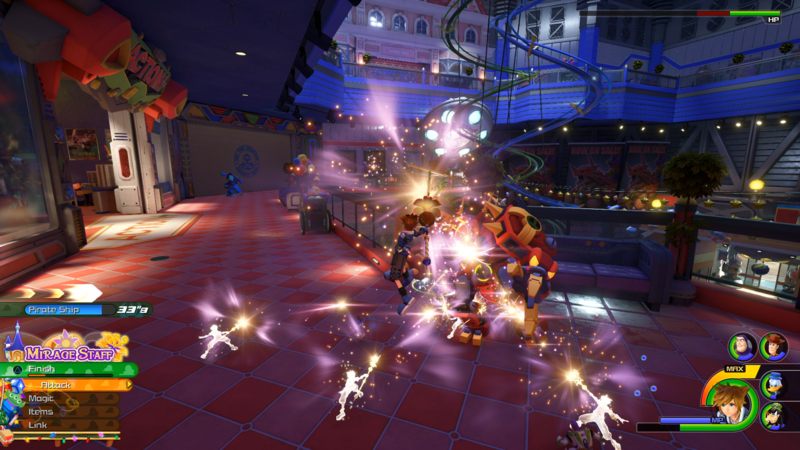 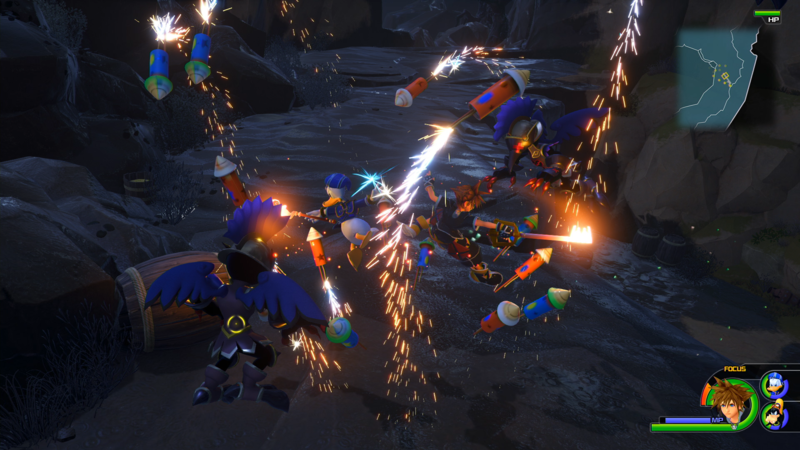 Several exciting mechanics and characters made an appearance specifically Ralph from Wreck-It Ralph as a type of Link (Summon) as well as Ariel from the Little Mermaid. 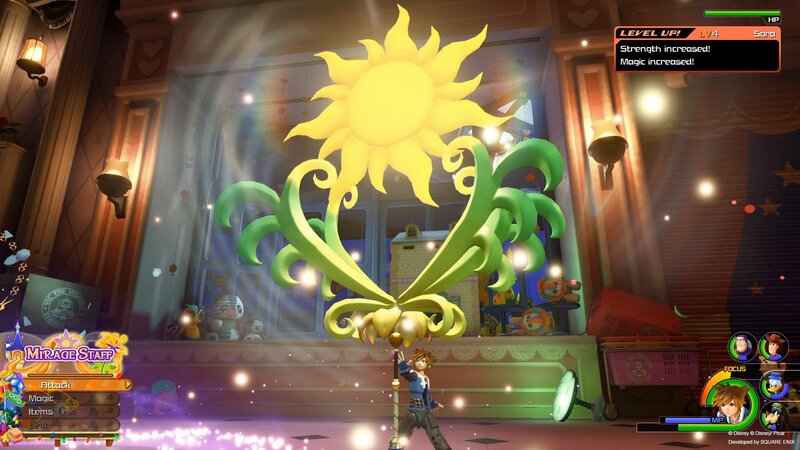 Not to mention, Dissidia NT made a subtle cameo in Tox Box. 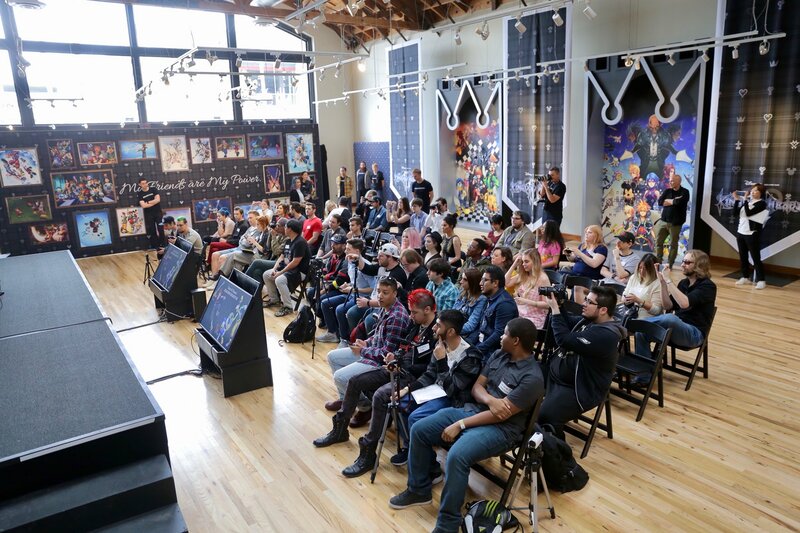 At the event, exactly the people you would expect were there. 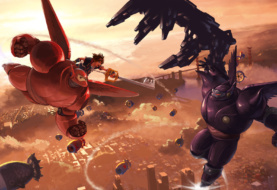 Excecutive Producer, Shinji Hashimoto, Co-Director, Tai Yasuke, and Director/Creator Tetsuya Nomura. 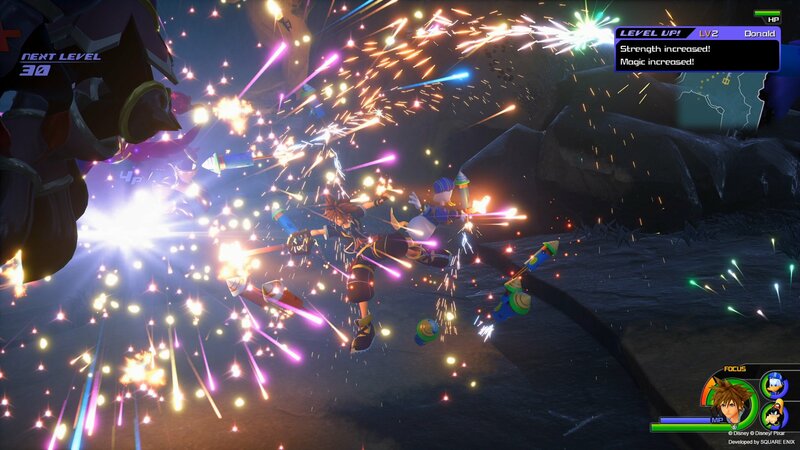 Below are some of the highlights and videos, also we will have an official release for KINGDOM HEARTS 3 early next month!